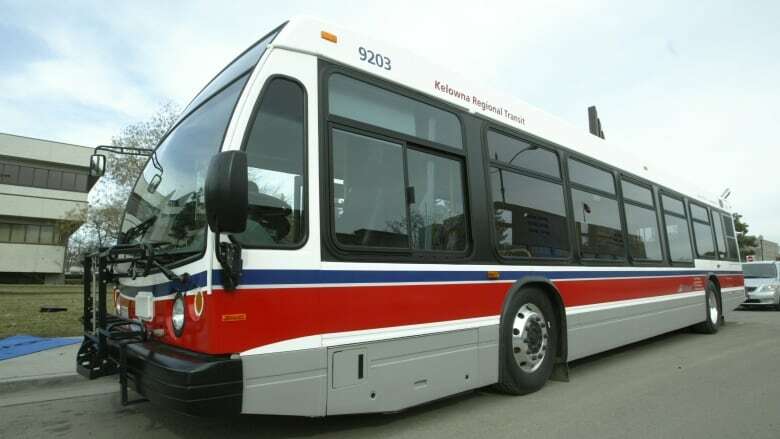 Bus drivers with the Kelowna Regional Transit Union Local 1722 issued 72-hour strike notice on Thursday, calling the latest offer from First Canada, the private company that runs transit services, insulting and unfair. The union representing transit drivers in the Central Okanagan issued 72-hour strike notice on Thursday, calling the latest contract offer from employer First Canada insulting and unfair. The 217 members of the Kelowna Regional Transit Union Local 1722 have been without a contract since April 1. Scott Lovell, president of Amalgamated Transit Union 1722, says members may be forced to take action "due to the inability of First Canada to negotiate a fair collective agreement." First Canada is the private company that runs the Kelowna Regional Transit and Handy Dart system. "So it's not like you're dealing with the city normally or the province, you're dealing with a third party," said Lovell. "We understand and we've done our best to make this work and they keep giving us offers which are insulting. They haven't even touched any of our core issues." The main issues are wages and a program Lovell calls "a bus is a bus." He said drivers want to be paid the same wage regardless of what size of bus they drive — he said Okanagan drivers currently get paid about $4 less an hour if they operate a small community bus. If no agreement is reached, service interruptions could begin as early as Sunday in Kelowna, West Kelowna, Peachland and Lake Country. Lovell said he hopes a deal is reached before strike action becomes necessary. "We're members of the community, we know if we withdraw services, we're hurting the people that we care about the most." Employer First Canada calls the strike notice "jarring." "The immediate thing that we think about, first and foremost, are those passengers that need service every day to get to and from work, home and school," said Jay Brock, a company spokesperson. He said the company respects the right of employees to bargain collectively, but that First Canada believes its latest contract offer was fair. "We feel we've put a fairly good offer on the table at this particular time that's in line with other transit agencies in the area," said Brock. "That doesn't mean we're not willing to negotiate." First Canada is a holding company with headquarters in Edinburgh, Scotland — in addition to Kelowna Regional Transit, it also oversees other local B.C. bus operations and Greyhound.